For a variety of reasons, people sometimes lose precious photos and videos from SD cards. 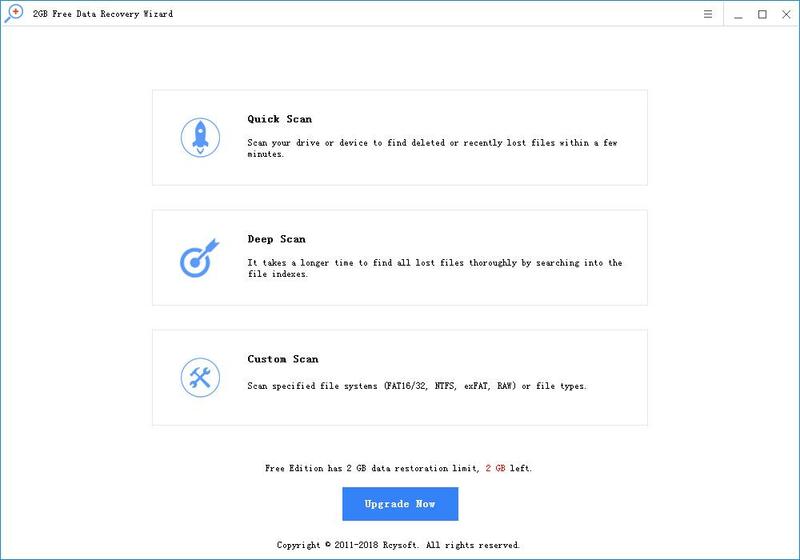 In order to recover lost, deleted or formatted photos and videos from the SD card without backup, you need to use Rcysoft Data Recovery Software, which is able to retrieve deleted, formatted, lost photos from various brands and types of Micro SD cards. And video files. 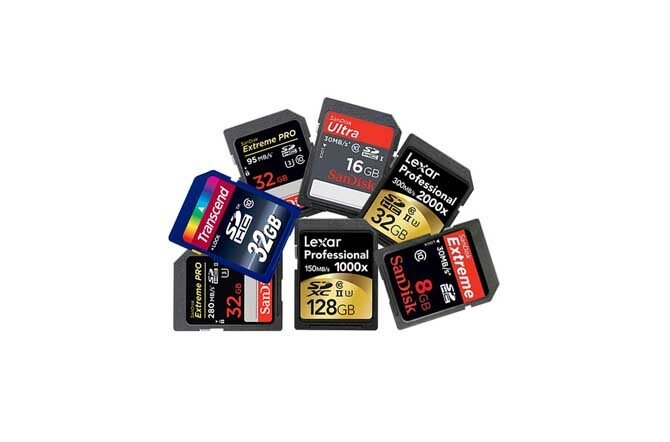 Support popular SD cards, such as Lexar SD card, Sandisk SD card, ATP SD card, Kingston SD card, Transend SD card, PNY SD card and Micro SD card, Mini SD card, SDHC card and MMC card. Note: In order to increase the possibility of recovery, you should remove the SD card from digital cameras, camcorders, mobile phones, etc., and stop using it immediately to avoid data being overwritten. Step 1: Connect the SD card to your computer. 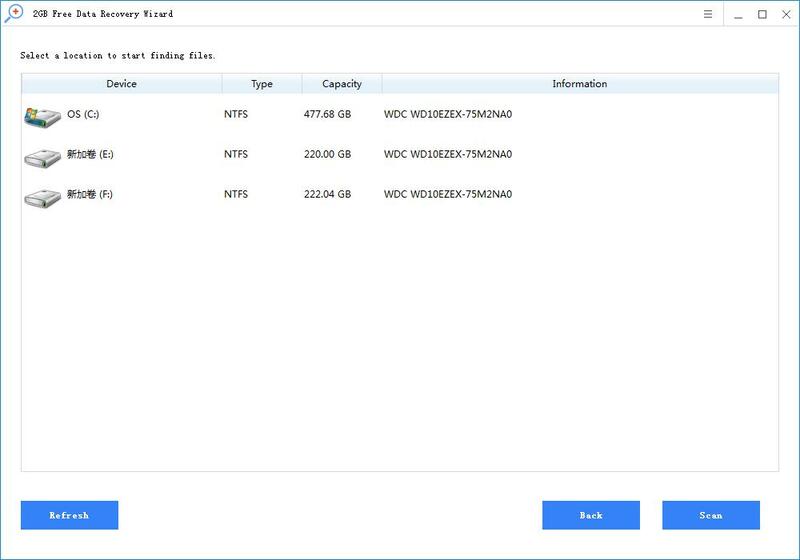 Download SD Card Photo/Video Recovery software and run it. Step 2: Select "Deep Scan" to scan for lost photos and videos on the SD card. 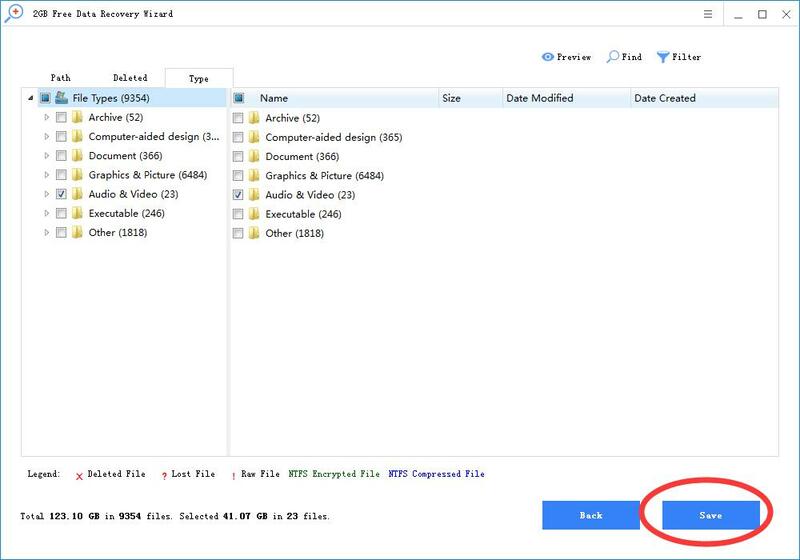 Step 3: Recover deleted photos and videos from the Micro SD card.